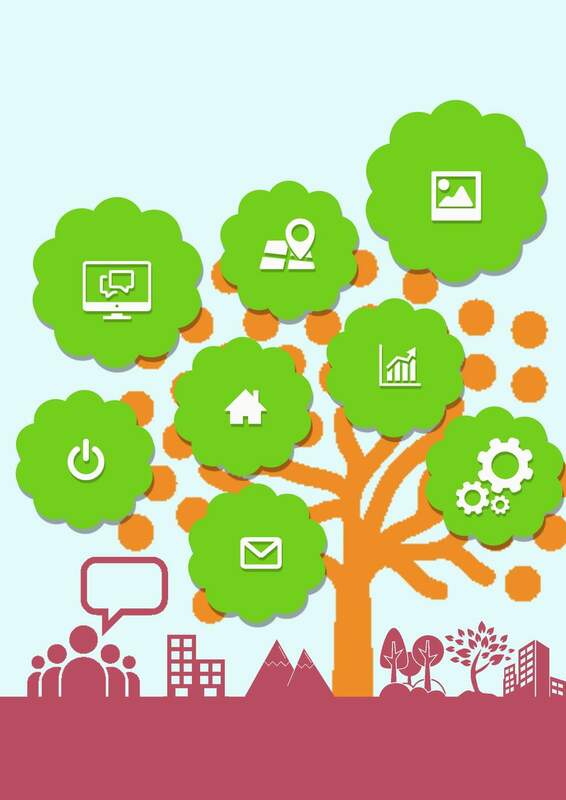 Information Technology is an enabler for the Nation to achieve Wawasan 2035. 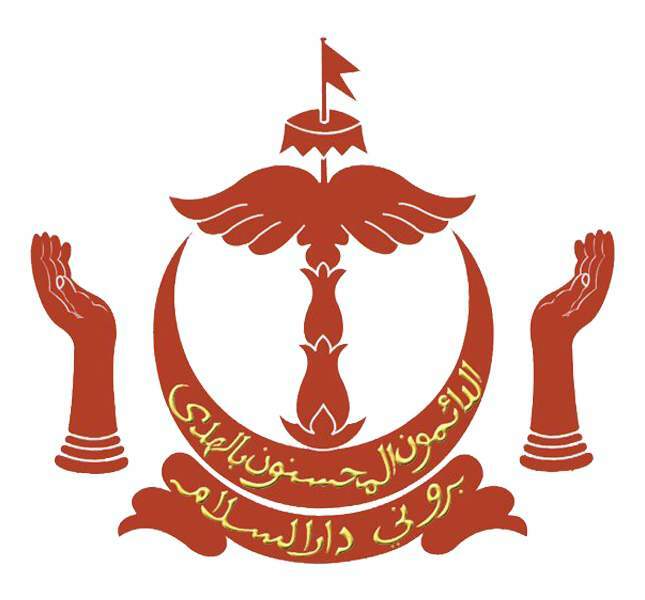 Our mission and focus areas are based on the Wawasan 2035 goals, and the programmes aligned to support the activities of the Nation in working towards these goals. Technology continues to grow at an exceedingly rapid pace. 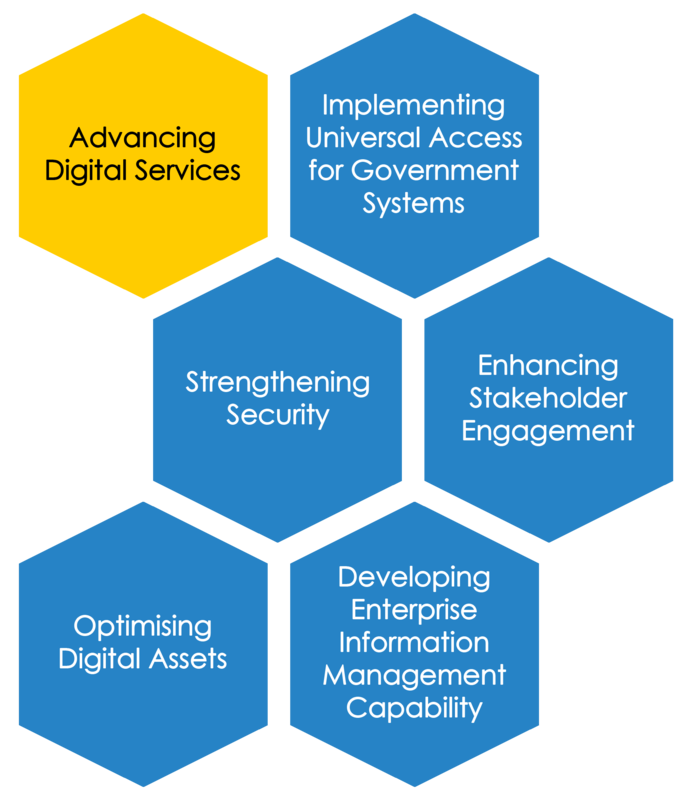 While the Government has been quick to adopt new tools in their current business processes, it is imperative that we continuously analyse the possibilities of change brought about by these new technologies. The vision captures the limitless opportunities created by technology. 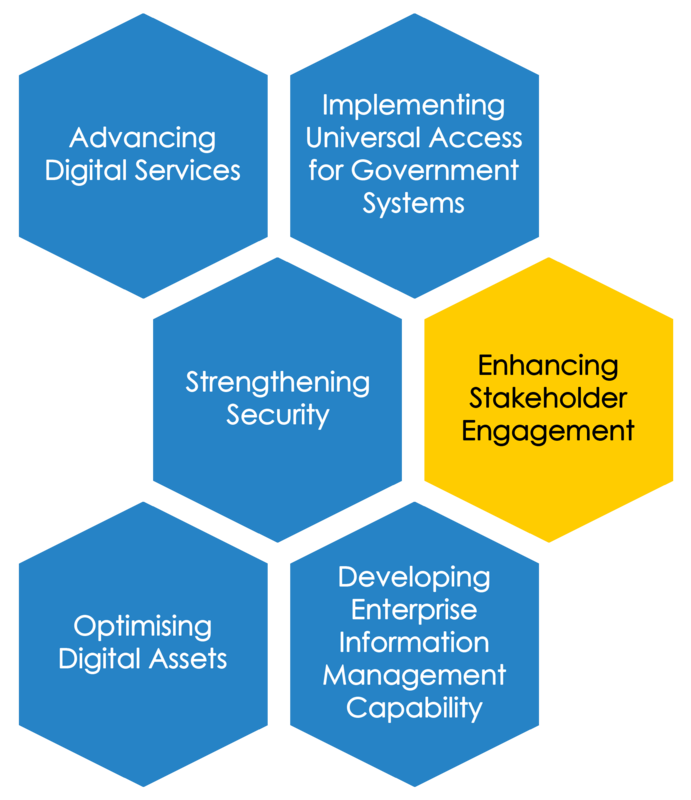 This Digital Government not only encapsulates initiatives where technology is used as a tool, but also captures the dialog, interactions, and empowerment of the Government and its stakeholders. 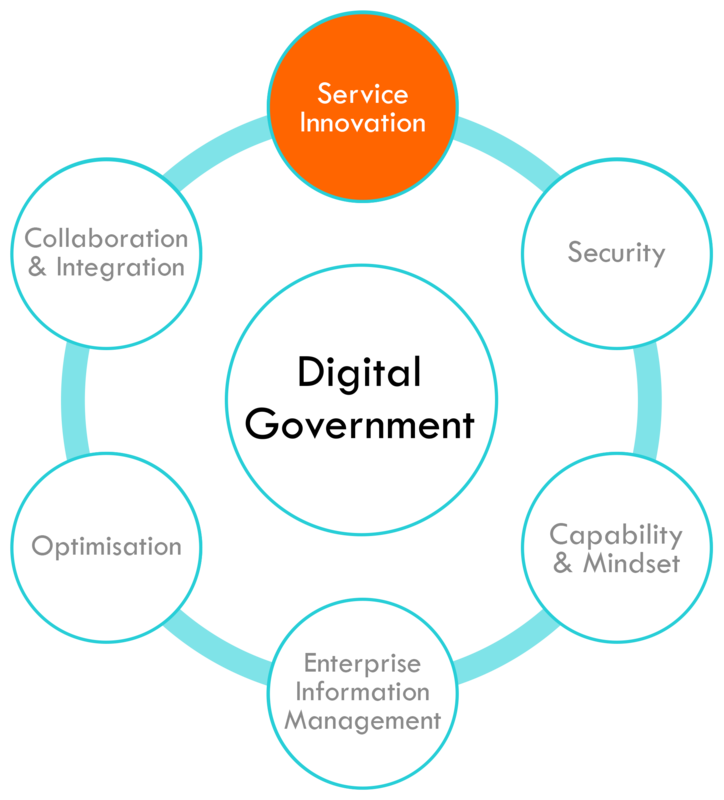 As a Digital Government, we will continually question the status quo and challenge the conventional way that we conduct our activities to improve the delivery of our services. In doing so, we aim to provide the Nation with the tools and capabilities to achieve sustainable development of the country. We must constantly drive to increase the efficiency, effectiveness, quality and accessibility of information and services that will contribute to economic and social growth, while protecting the environment. 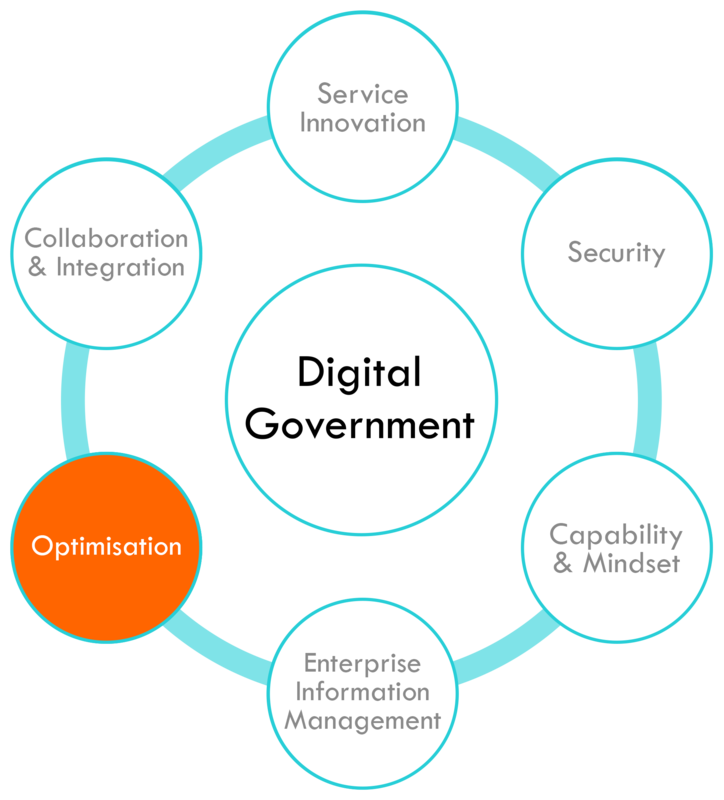 To support greater efficiency and collaboration, and to improve all stakeholders' experience, Government processes and services require transformation and continuous improvement. 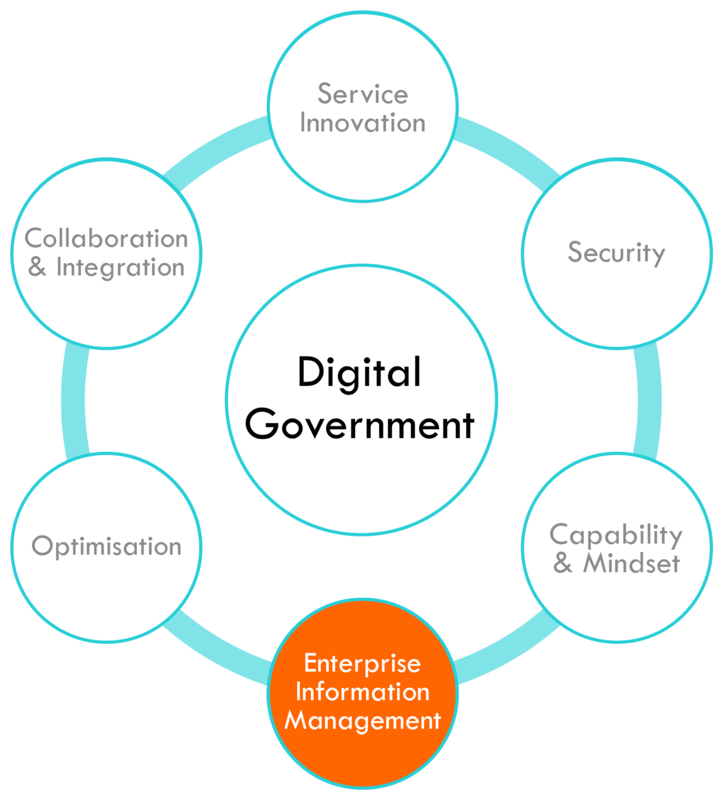 Information technology enables the seamless flow of information across the Government, citizens and businesses leading to greater transparency and better insights for informed decision making. 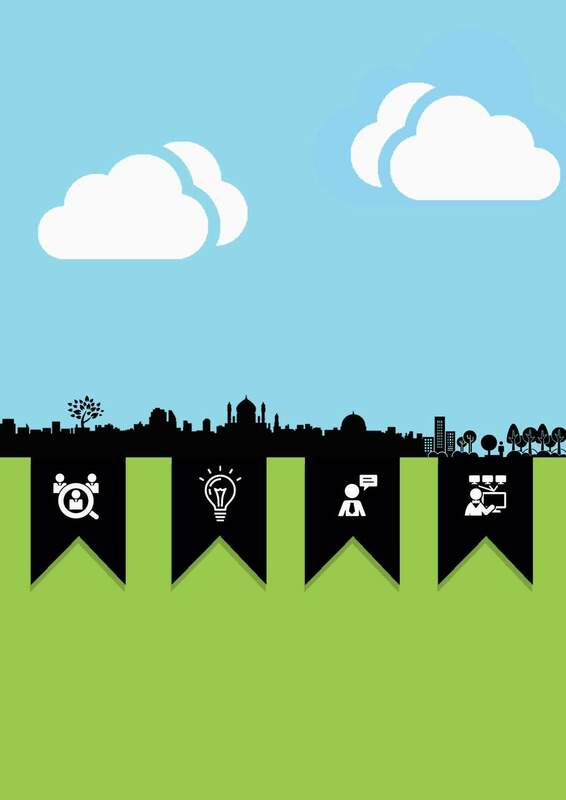 In order to realise our vision and to achieve our mission, six focus areas have been identified. 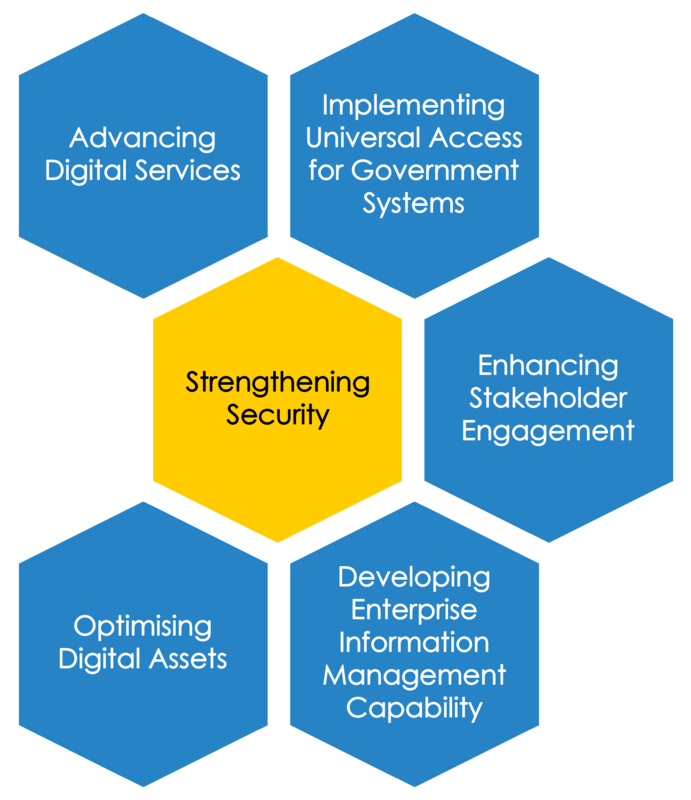 Following on from the previous strategic plan 2009-2014, security will remain a key focus area. The Government needs to maintain situational awareness of its digital assets and environment at all times. Adequate measures will be taken to minimise risks and increase capabilities to respond to cyber-incidents effectively. People will always remain the key that will lead to the successful implementation of any technology. It is essential to foster a forward-thinking mind set and collaborative culture. This will help to increase the speed of adopting new systems, rate of utilising systems and proficiency of Government officials. With todayâ€™s knowledge driven economy, information is a fundamental building block that can advance a nation. 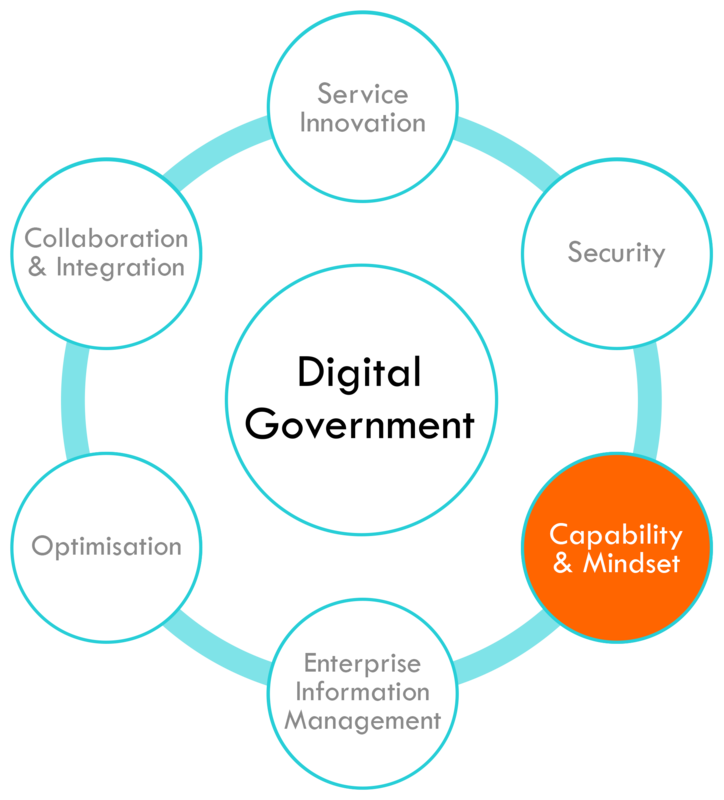 It is critical that the Government manage the explosive growth of data by structuring, describing and governing information assets that can then be used to generate insights that aid decision-making. 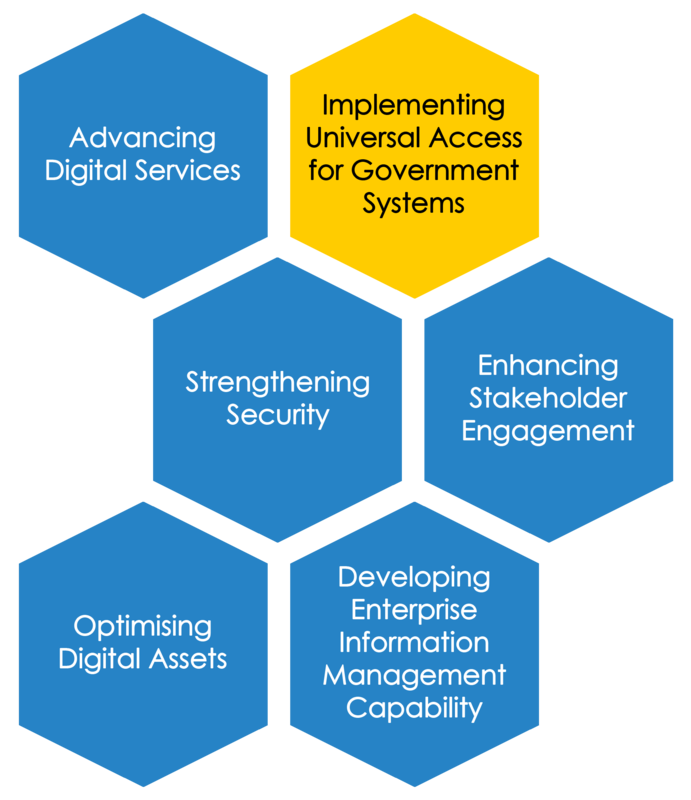 To keep pace with the rapid development of technology, the Government has been implementing various IT systems and platforms. 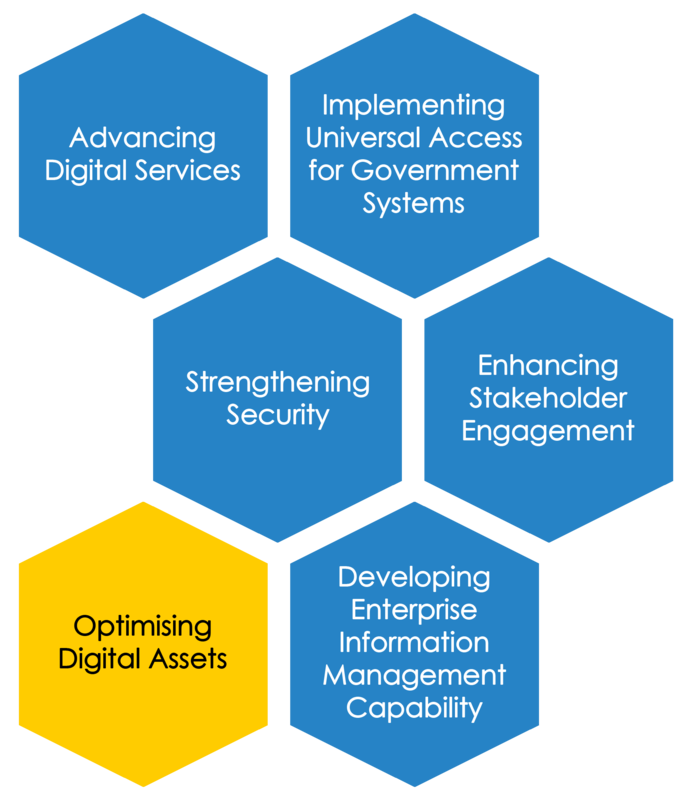 Moving forward, the Government needs to optimise the use of these digital assets to ensure effectiveness, minimise redundancy and maximise value for money. 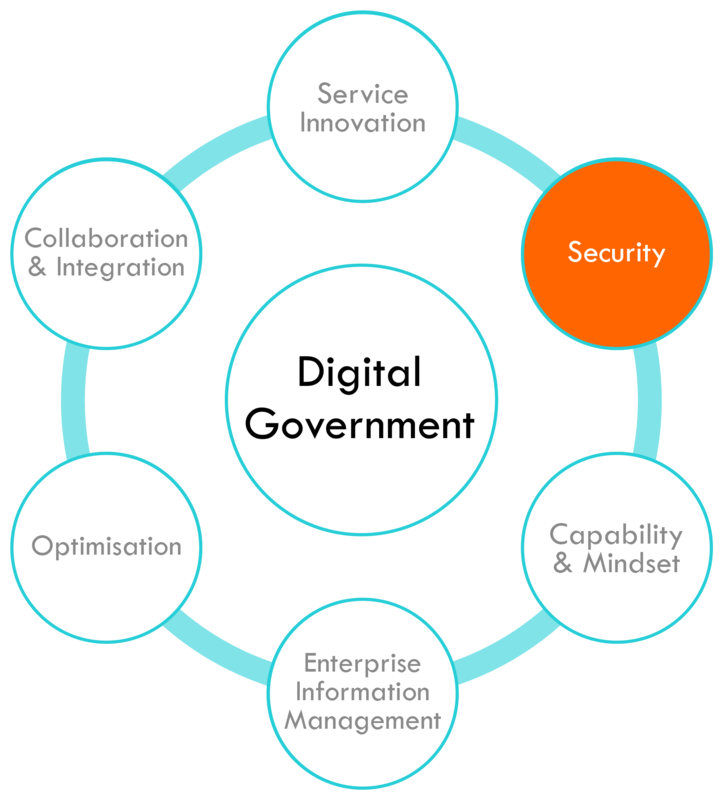 Government agencies are required to work together to face an increasingly complex environment. 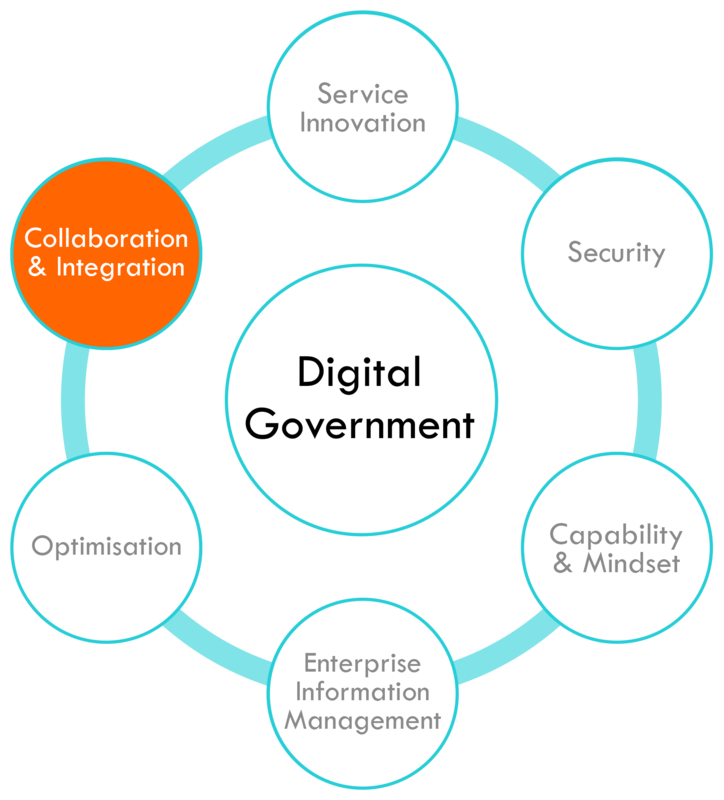 This requires a Whole-Of Government approach to enhance the collaboration and integration of Government business processes. 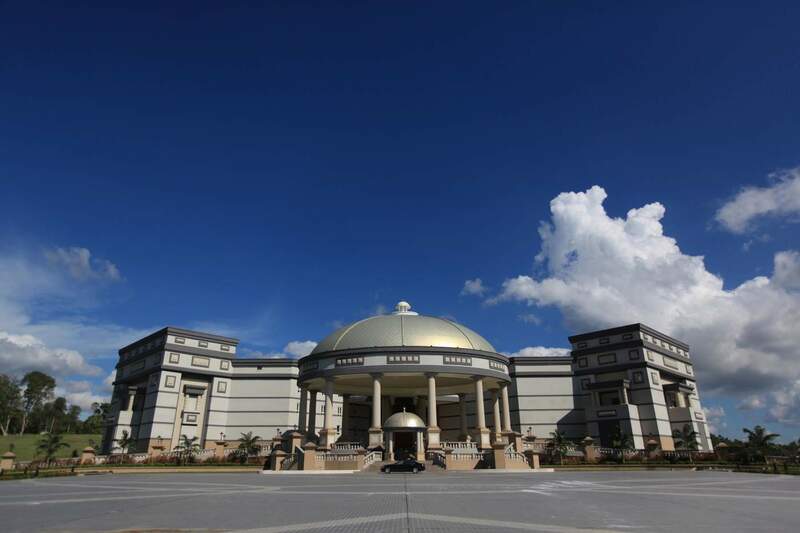 Six programmes have been identified to realise the vision and to achieve the Brunei Digital Government Strategy 2015-2020. The services provided are the main vehicle by which the Government can deliver value to our stakeholders and facilitate desired outcomes. This programme aims to make service interactions between Government and stakeholders more convenient, friendly, transparent and effective. 1. Key Services are accessible anytime anywhere. 2. Government Revenue Collection managed digitally. Identity is a concept and mechanism that captures the uniqueness and attributes of a particular entity. Having a unique and universal identity for each citizen and business makes it easier for them to access Government services. 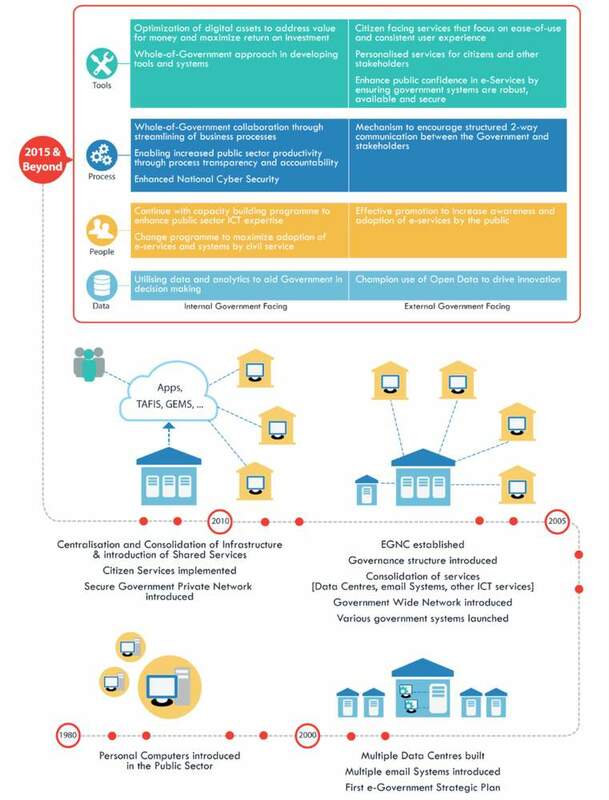 This universally accepted identity would also enable the Government to obtain a holistic view of citizens and businesses, enabling the Government to better anticipate their needs and requirements. This programme will develop and implement a National Cyber Security Framework to address cyber-risks and provide a resilient and trusted digital platform that maximises the full potential of the digital space. 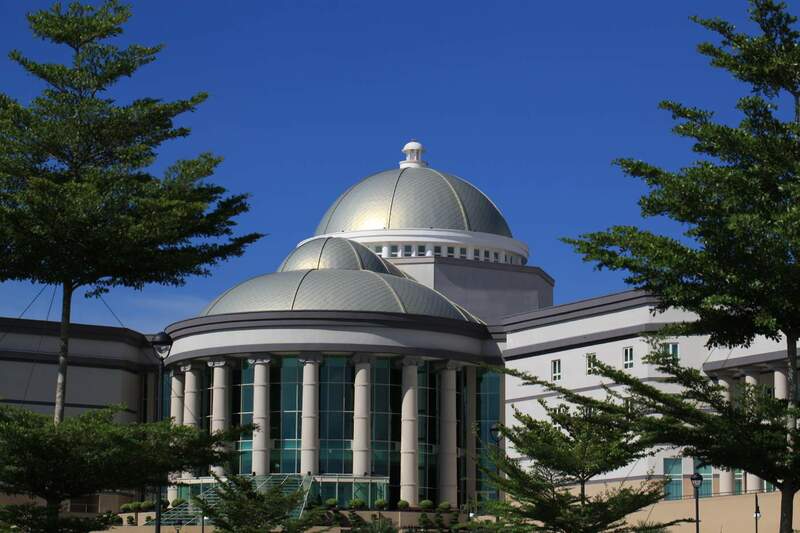 This programme is focused on building platforms and putting measures in place to enhance two-way communication between Government and its stakeholders, with the aim to improve Government services, aid in formulating new initiatives and also address public concerns. This programme will ensure all ICT investments are fully utilised, and expected return of investments have been realised. 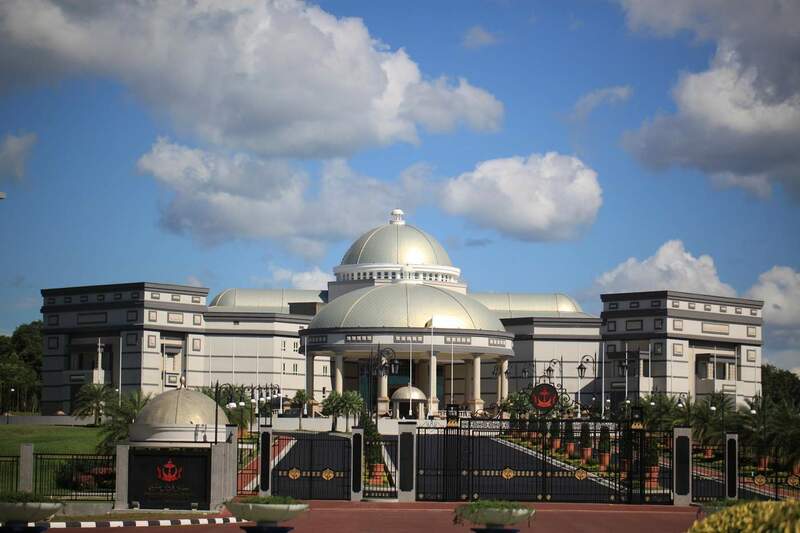 To ensure the efficient operation of the Government, it is crucial that we continuously assess whether digital assets have been fully utilized and manage to meet their intended objectives. This programme will also review the utilisation of existing systems and take appropriate action as required. 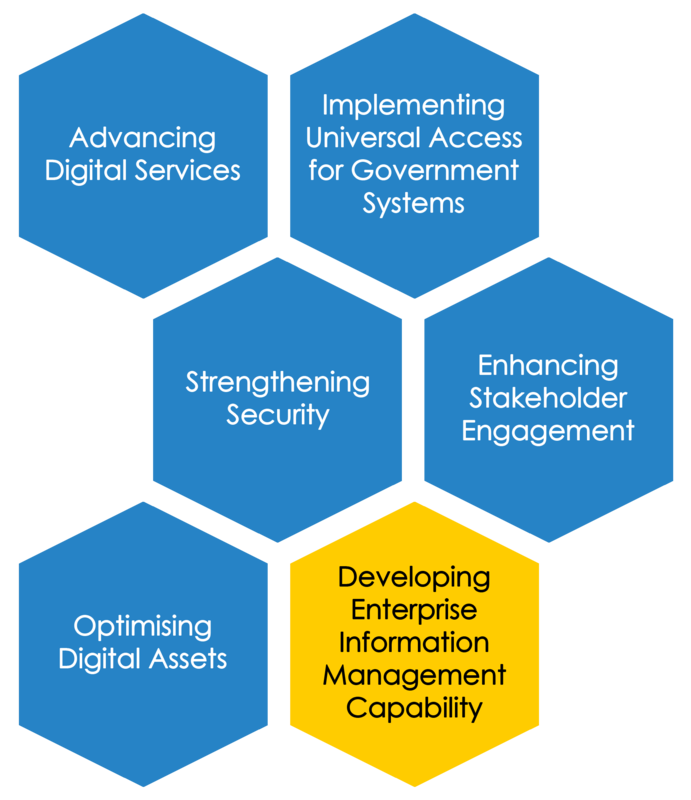 This programme will put in place processes, tools and capabilities to coordinate and manage data created, stored, used, and processed by the Government. The amount of data being produced is growing at an exponential rate. The Government will be able to better understand the state of our business processes, and the effectiveness of the decision and actions that we are making through better management of the lifecycle of data and information.